We all love a good, exciting action movie or a great romantic comedy here and there, but sometimes we are just in the mood to sit down and get an informative dose of real life. When this is the case, there is nothing better than a good documentary. Sometimes they are simply factual and informative while others are extremely opinionated and favor one side of an argument. Many can be touching and inspirational, while others can be heartbreaking. Some are even downright hilarious. 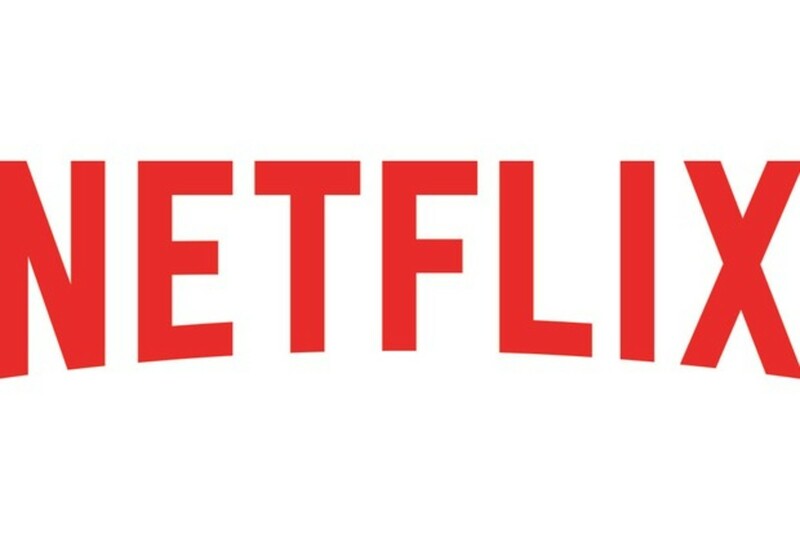 Whatever your taste, Netflix has something for everybody in the genre, so here is my list of the best Documentaries available on Netflix Instant Stream. One of the most hard hitting and also heartbreaking documentaries I've seen is 'Bully' a movie by award winning filmmaker Lee Hirsch. His film presents, in wonderfully filmed fashion, the unfortunate and all too real world of bullying from the perspective of a collection of children and their families. All of the folks in the film has been affected in different ways, some of the children having to put up with bullying on a constant and daily basis, while a couple of the parents actually lost their children to suicide that resulted from continuous bullying. 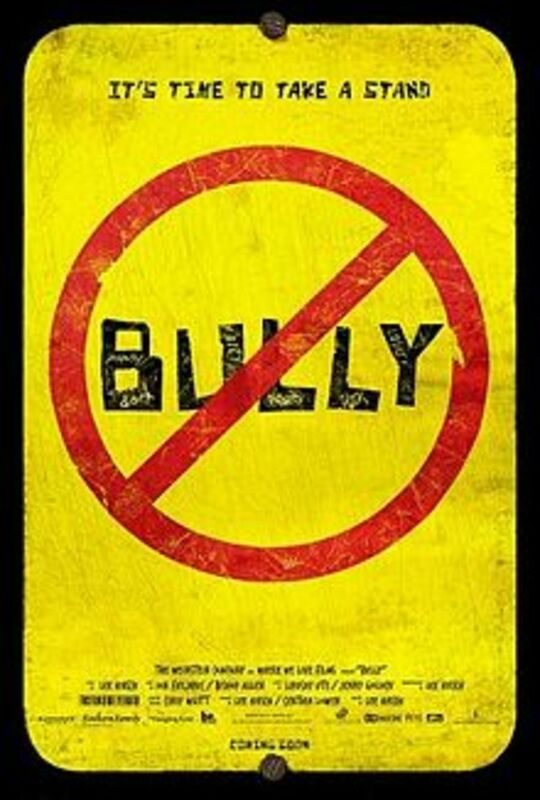 'Bully' was intended to bring light to this issue, and help raise awareness and understanding, but unfortunately the raw, realism it was presented in led to it being 'unrated' and therefore less highly distributed. 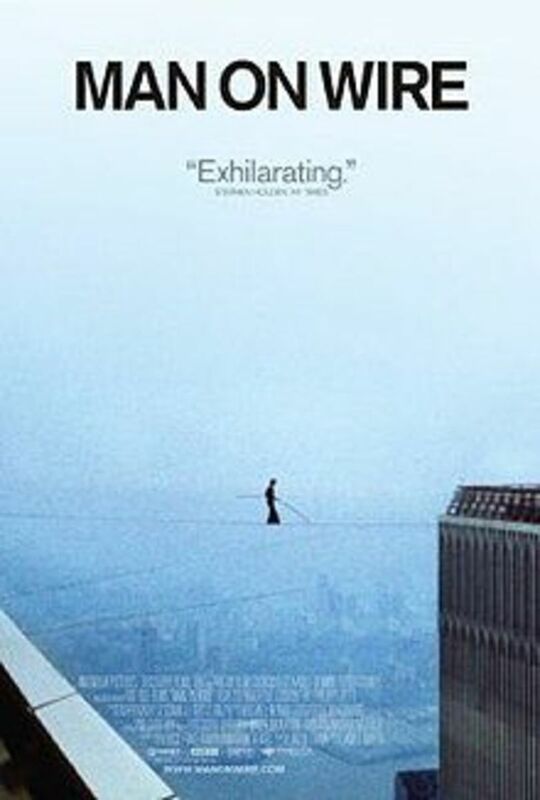 However, it is definitely one of the most enlightening and impactful documentaries on Netflix instant stream. 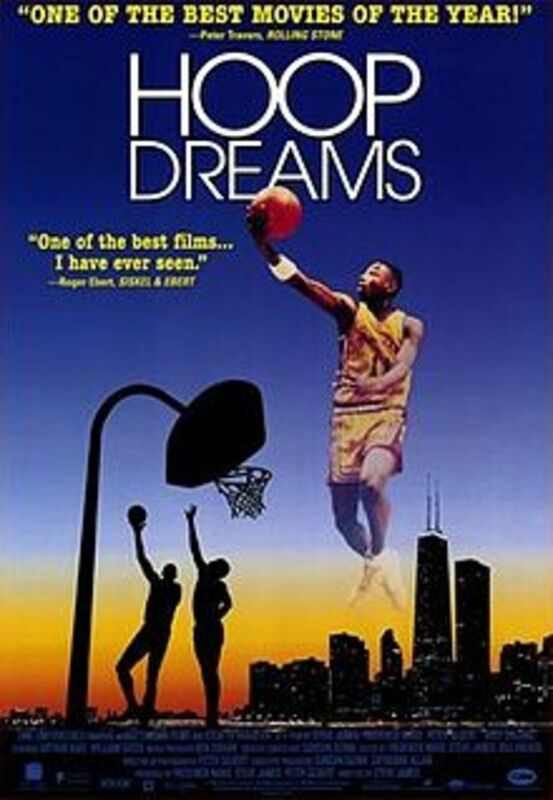 As a former basketball player, this is one of my favorite documentaries, and even favorite films ever made. 'Hoop Dreams' won multiple awards at events as prestigious as The Oscars and Sundance, and for good reason. The film follows the fortunes of two young high school basketball players, William and Arthur, who aspire to make it as basketball players by earning college scholarships and perhaps even becoming professional players. Their real dream in doing this is to get themselves and their families out of the poverty stricken, rough inner city neighborhoods that they are currently confined in however, and the film does a brilliant job exposing us to this side of their lives and the struggle it adds to their basketball and school endeavors. 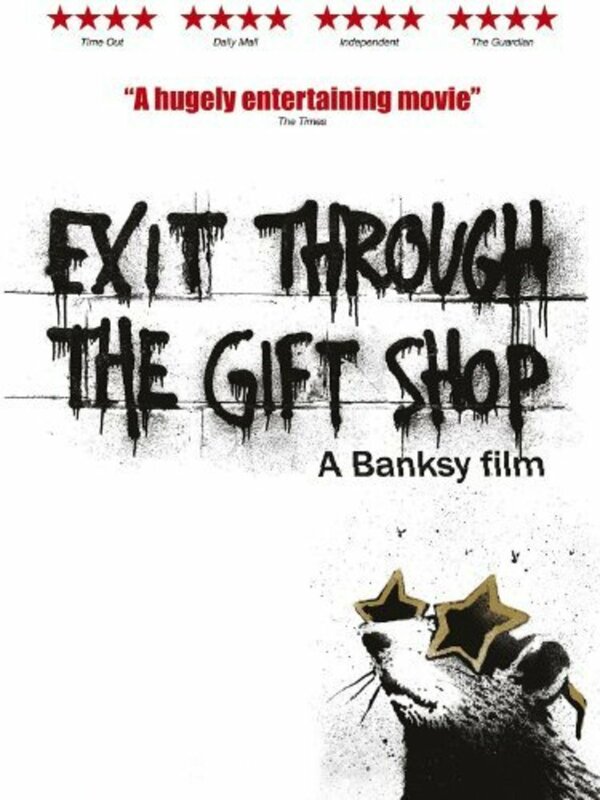 Easily one of the finest documentaries ever created, this is an absolute must see for anybody on this planet! 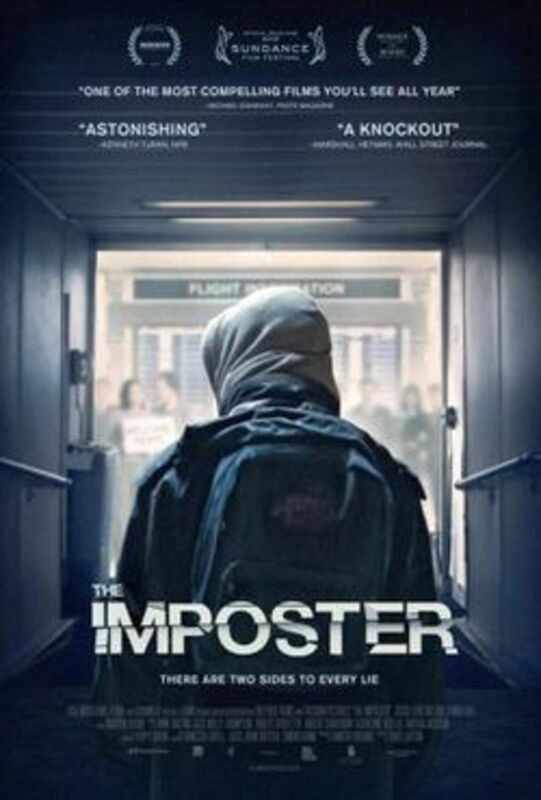 One of the most unique documentaries I've ever seen, 'The Imposter' is a tale that you have to see to believe. What makes this particular film so different, is that although it is a true life documentary, a majority of it is presented by actors. While this usually happens in the form of reenactment, the filmmakers actually gathered actors to play the real life people, in the form of a documentary. So essentially, the film is a reenactment of a documentary. Sounds crazy right? Well, not as crazy as the true story, about a man who shows up in Spain claiming to be the son of a Texas family who disappeared, presumed dead years and years prior. To think that a family could misidentify their own son is insane, but as the full story is revealed we begin to understand possibilities that are much more sinister. A truly unique and amazing film, 'The Imposter' is one of the best new documentaries available on Netflix instant stream. Street art is a growing trend around the world, and nobody is as well known in this community as the almost mythical figure of 'Banksy' a street artist with unbelievable talent and creativity. One would expect that his first feature film would be an attempt to bring to light his passion and showcase it to increase popularity and following. 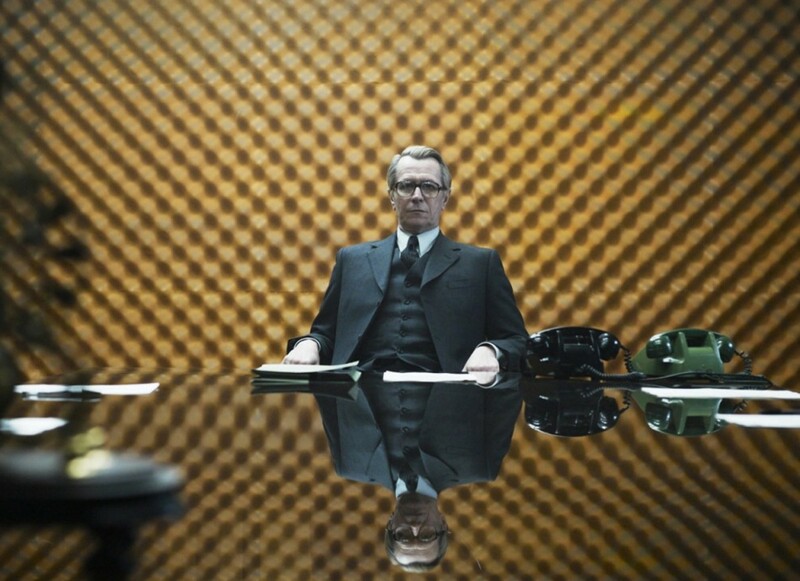 What makes this film so compelling, is that it does NOT do what you would expect it to. Instead we end up with an enlightening, entertaining and often downright funny little film. 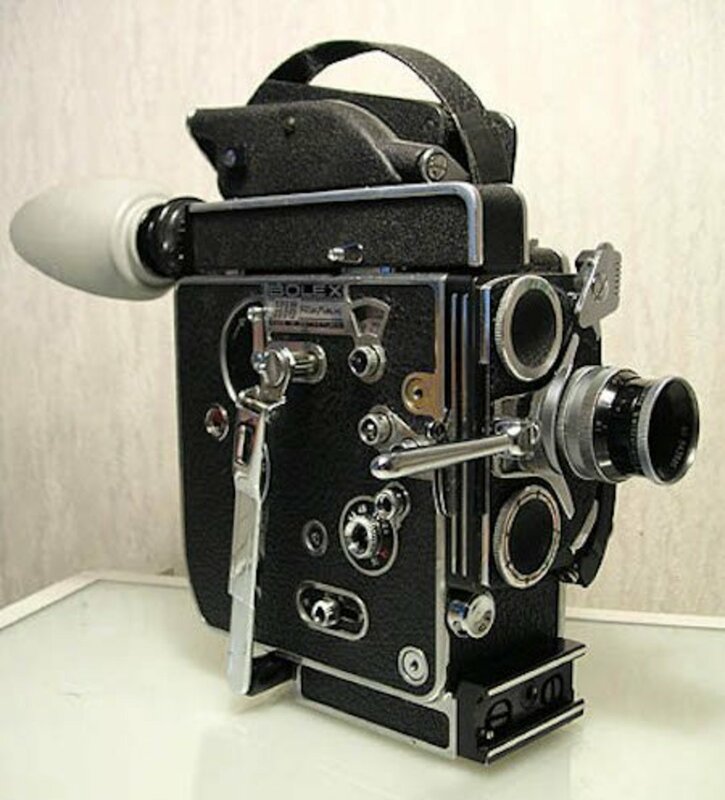 The movie actually follows a strange man named 'Thierry' who films everything he ever does. He ends up getting into street art, and eventually filming 'Banksy.' However, when Thierry is inspired and encouraged to try out street art for himself, things get very interesting and take an unexpected turn. To say any more would spoil the fun, but check this one out and find out for yourself! A lesser known movie, 'Cropsey' is actually the highest rated film in the documentary category as decided by Netflix viewers. I watched the film simply because of it's somewhat interesting description, and the fact that I was in the mood for a crime tale. What the film turns out to be is a remarkable, scary and somewhat disturbing tale of how an urban legend became a terrible reality for a small Staten Island community. There were old legends of how children were kidnapped if they went near the areas many abandoned buildings. However, one day this legend became a reality and continued to be so as youngsters continued to disappear. The film chronicles the conviction of a mentally ill man, who was immediately declared the guilty party. The thing that makes the film scary however, is that as our filmmakers begin to uncover clues about the crimes, we begin to question if the conclusion that this man was the guilty party, may have been incorrect. A chilling, but true story that you have to check out. Here is a film like nothing else I've ever seen, and is actually rated at a 100% by critics on Rotten Tomatoes, which is something you do not see often. 'Brother's Keeper' is absolutely unique, and it is difficult to even place a category or genre on it. 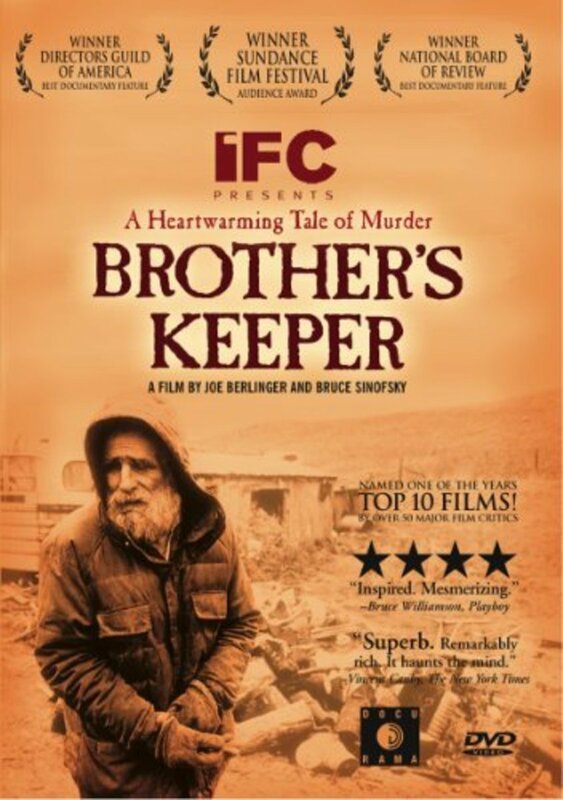 The film follows a family of brothers, older men who run a farm but are essentially capable of nothing other than their everyday tasks. They have little to know education and are therefore very strange, kept poorly and often looked at with disgust and scorn by much of their community. When one of the brothers dies, another, Delbert is suspected of killing him out of request and mercy to cease his pain. However, a confession given to police by Delbert is suspected to be gained through manipulation of his lack of intelligence and therefore the media begins to get involved. What ensues is extremely strange to watch, as we see the community that once frowned on Delbert band around him and his apparent mistreatment. You'll have to watch to truly understand why this is one of the best documentaries on Netflix. 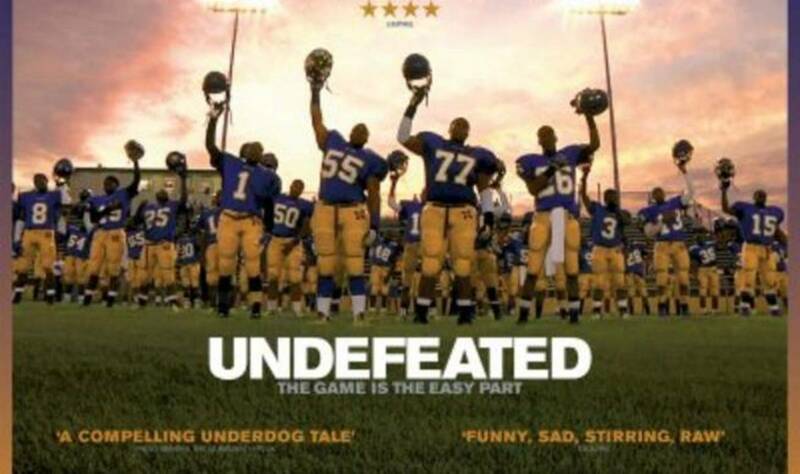 Another sports documentary, 'Undefeated' also took home the Oscar for Best Documentary Feature at the 2012 Academy Awards. The film chronicles an entire season of a high school in inner city Memphis that are generally considered to be the bottom of the barrel team and everyone else beats on every weekend. However, when Bill Courtney, a football coach who has been out of the profession for a while decides to step in, we witness him transform the program and it's kids into a group of strong young men, who happen to be a little better at football than they realized. The film is emotional, exciting and truly inspiring. It is one of those that you just can't help but become engrossed in and as you see the transformation that takes place on screen you will get a real look into the positive effects that a good coach and great man can have on a group of young men who may lack motivation and direction in their lives. 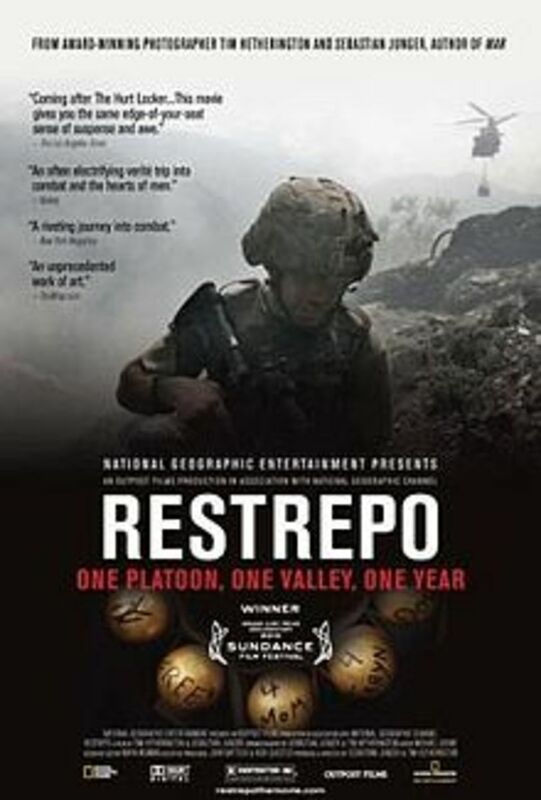 The only military documentary on this list, 'Restrepo' is certainly one of the best out there. Following a group of soldiers in the Afghanistan war at an outpost considered the most deadly in the world. We see the everyday lives of the soldiers and what they are forced to go through day in and day out, from constant danger to full on firefights. We then see their attempts to gain the trust of the locals and the difficulties they have in doing so. No military documentary I've seen gets quite as up close and personal to the real life activities in such a danger zone, and the films climax takes this to a new level. We see the truly tragic realities of the war, from the casualties of soldiers and civilians and the emotional toll that this all takes on our men once the dust has settled. Nominated for an Oscar, this is one of Netflix best documentaries and a fantastic military film. Thanks bnayr - hope you enjoy some of them! Thanks for reading! That sounds interesting! You've definitely got some catching up to do! 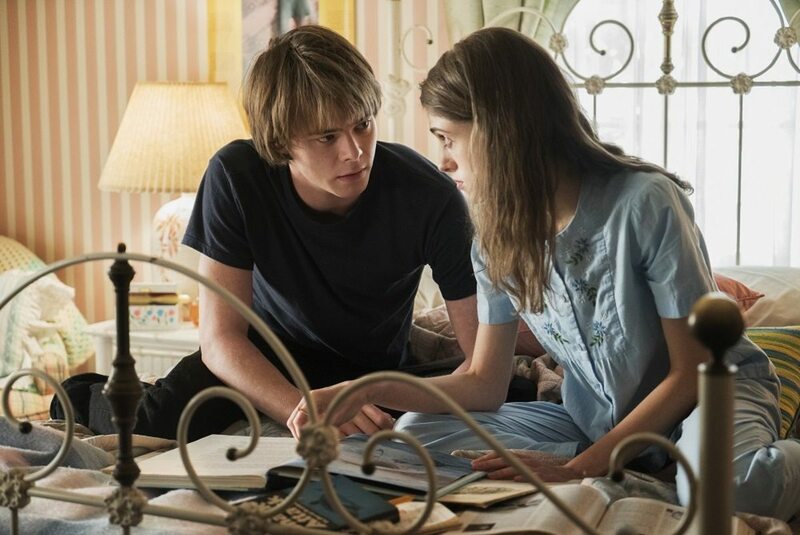 Another newer one that's a good watch is 'Stories We Tell' - check that out on Netflix too! It looks at the ways families view the past differently and how it affects the future. I enjoyed it. It's thoughtful. Thanks for the list! I've been living in Asia for the past several years and documentaries don't really make it over here. What else have I missed since 2010? Thanks Anna-Lea - I agree, Blackfish is fantastic! I have seen a few of the films on this list. One that I recommend is blackfish. I just watched it yesterday and it was really good. Thanks Mike - I really appreciate you checking out some of my lists. I tried to have a good variety of topics here so hopefully you get to see some! Very nice hub James, I love documentaries anyway, Hoop dreams and bully are my 2 favourites but i would like to watch all of them, they all seem extremely interesting. Thanks janesix - I haven't seen that one, will have to check it out! I absolutely love 30 Rock! 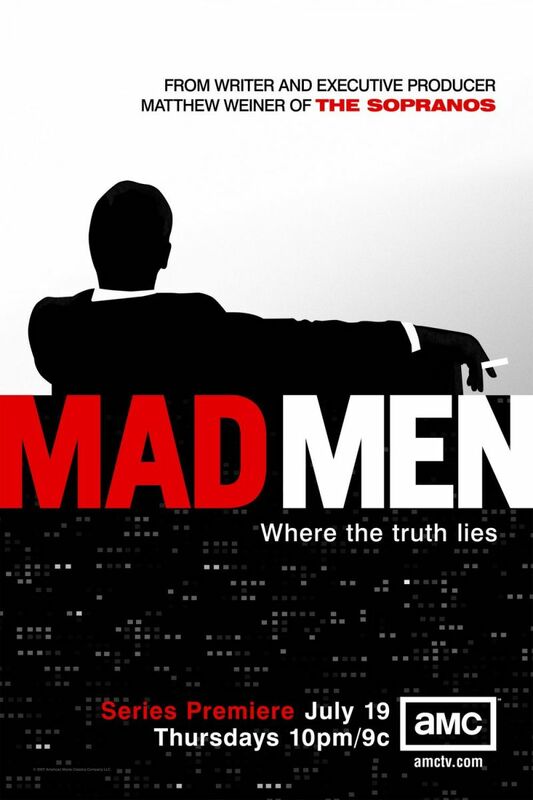 One of my favorite shows and I went through the whole thing on Netflix. I'm glad you were interested in a few of the films I mentioned. Certainly hope you end up enjoying them as much as I did! Very fine work on this James. I visit Netflix four to six times per week and always end up watching Tracy Morgan on 30 Rock (Which I love) or an old Twilight Zone or perhaps a Don Knotts & Andy Griffith. I do occasionally yell at myself for not watching something a little more meaty. Now, you have given me the heartier fare that I didn't even know I was craving. 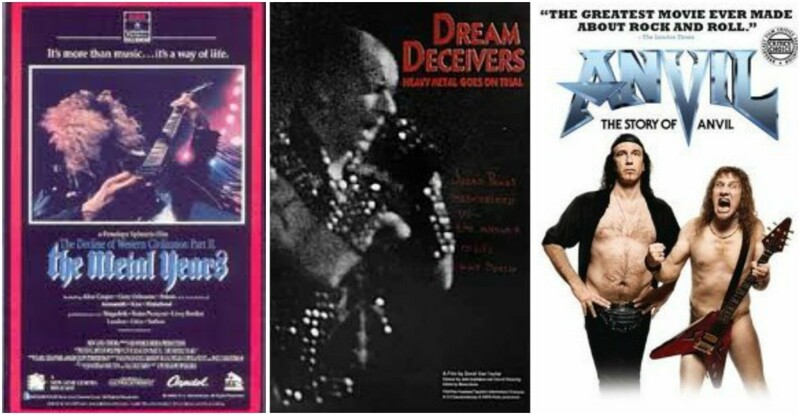 At least three of the documentaries you profiled have piqued my curiosity. I will be watching them. Thanks very much. I have been wanting to see that for a while! I keep putting it off, I'll make sure to check it out soon. I do love Sushi, so I'm sure I'll find it interesting ha! Thanks! Hi again. I recently saw "Jiro Dreams of Sushi" and thought to mention it on your best docs list. Just about 90 minutes it is a beautiful little film about the best sushi in the world. Hope you like it too. Thanks for reading epbooks, hope you get around to checking them out! Hi Megavitamin - Thanks for reading, and for checking out one of the films! 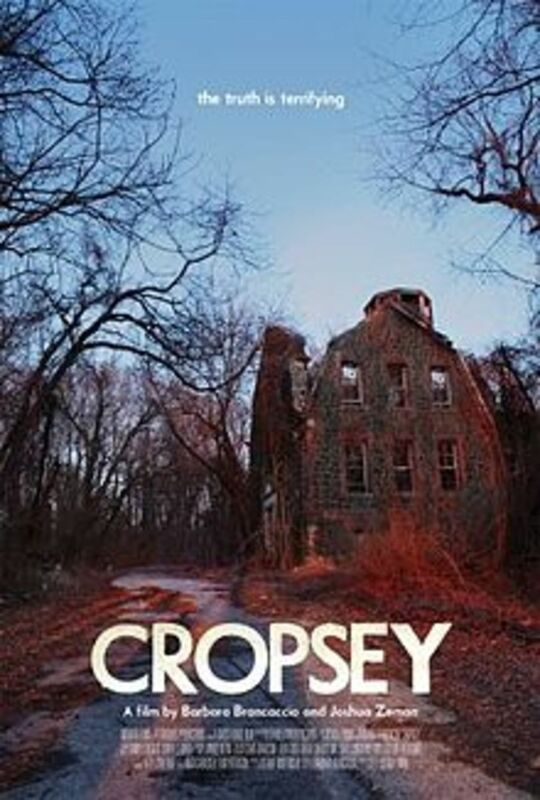 Glad you chose Cropsey, I really like it too. It is pretty unsettling though for sure! I haven't seen Craigslist Joe - I will check it out!! I watched Cropsey--Eek!--because of this list. I really liked it. I've been telling a lot of people to watch it, even though it's creepy. I just watched Craigslist Joe last night. I definitely recommend it. Thanks again for the great hub! Well-written. I've seen these as I scrolled through Netflix, but never added them to my queue. I've added Cropsey and Bully. Look forward to watching. Thanks for these reviews! Thanks Rachael, I agree, they are always interesting and relevant to every day life. Quite enlightening to things we take for granted also. Good writing! I'm not personally much for sports movies, but I'll have to see Bully at some point. 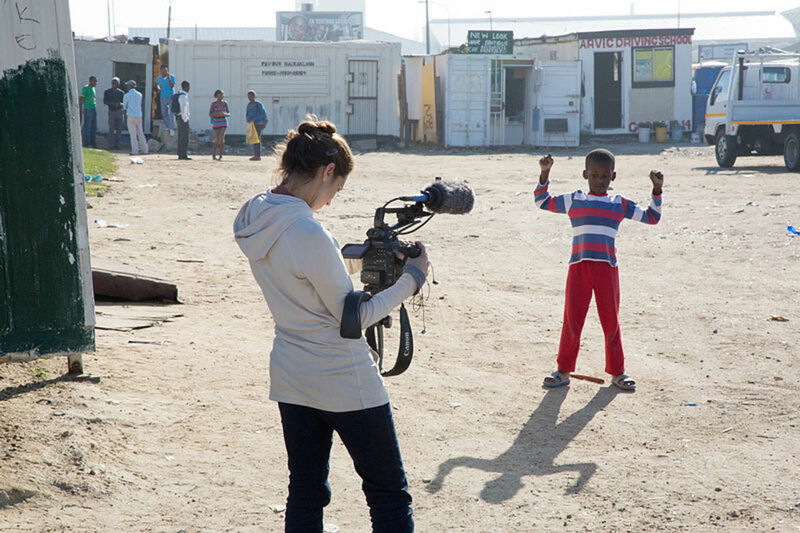 I like documentaries that comment on pressing social issues. Thank you! I agree - most of the best documentaries out there are available. Fantastic selection. Another one I didn't include is 'Senna' just because I haven't seen it, but I know it's really popular and critically acclaimed. Brother's Keep is so different than anything I've seen - kind of bizarre. Not for everybody but I hope you like it! Great list! I have seen a few of these and the rest were already in my queue (except "Brother's Keeper," which I immediately added!). People complain that Netflix doesn't have a lot to offer in their Instant selection anymore, but they usually have good documentaries. Can't wait to watch the rest of these! That's interesting, I never saw the Bully campaign - I actually saw it at a local film festival where it was premiering and I hadn't even heard of it. That's unfortunate. I haven't seen that but it caught my eye because of that cover actually - that does sound a bit hypocritical! I will check it out though, that is a subject I find really interesting. Definitely Restrepo! That was tough to watch. I remember the press campaign for Bully and it wasn't executed right. The director had one of the abused kids come on CNN with his parents and they couldn't hold a conversation to engage even the director's questions. Have you seen Waiting for Superman? It's a doc about the inequality of school systems. But the movie cover/poster was deceiving: a young blonde raising her hand but most of the featured children were minorities. A bit hypocritical.